The resort will host a Masquerade Ball with live music by renowned Hawaii artist Sunway. Dress to fit the occasion with masquerade themed cocktail attire with prizes awarded to the best dressed. Reservations include interactive stations serving the finest culinary delights, party favors and a midnight champagne toast while watching the ball drop on the big screen and digital fireworks display from the comfort of the ballroom. Indulge at the full cash bar offering drink specials, top shelf spirits and champagne all night long. Bottle Service available. 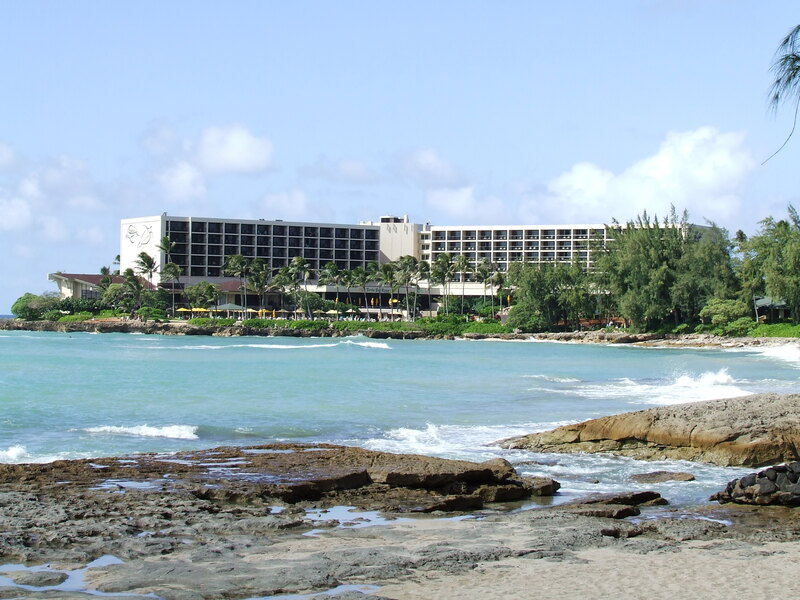 Wanderlust is hosted by the beautiful Turtle Bay Resort on Oahu's North Shore. Once a year we add a special late night show of Drums of the Pacific to ring in the New Year, Hawaiian style! Enjoy all of the exciting features of our traditional luau with special upgrades including a free souvenir photo and frame, champagne toast at midnight, party favors, special lei, dessert bonanza and spectacular three-man Samoan fire-knife finale! Ring in the New Year with a Tour of the Stars Star Party, champagne, chocolate covered strawberries, and party favors. Don’t miss this once-a-year extraordinary experience. 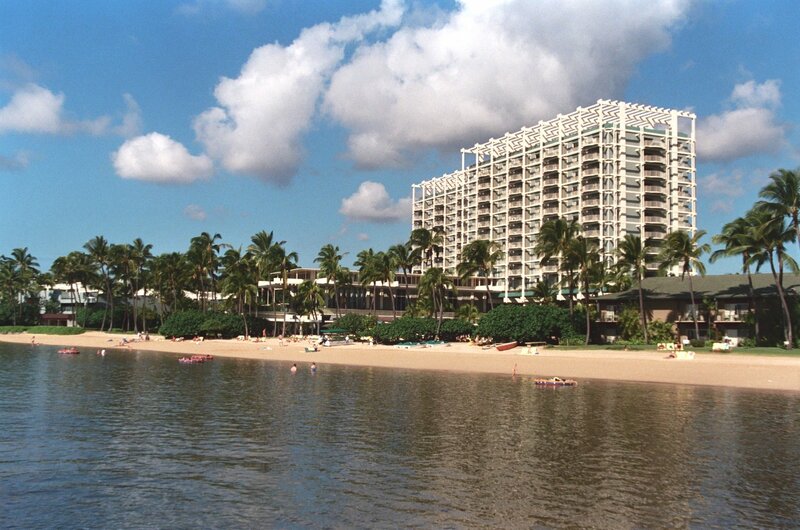 Please call Hyatt Concierge for reservations at 808 667 4727. Late night Pool Party to ring in 2017 with The Maui Drivers, Ka’anapali’s favorite six-piece band guiding the festivities. Party favors, Champagne and cocktail specials. No cover charge. No reservations required. The Kahala Hotel will be host to a magnificent New Year's Even pool party and feast. Event tickets include complimentary festive hats, tiaras and beads at check-in. Noisemakers will be distributed at 11:30pm to chime in the New Year! If you’re staying in one of these fantastic resorts over New Years, you won’t have to travel far to find a great celebration. And, if you’re still looking for New Year’s Eve parties in Hawaii, you can’t miss when you party at one of these amazing resorts. So, consider skipping the downtown scene, look a little CLOSER to home, and stay resort-side this year!